When something really great happens to us we want to go out and tell everybody we know, right? So did the disciples. They wanted to tell everybody how wonderful God was to them. We’ll look at how we see God in the world (and in each other!) and figure out how to Go and Tell everybody all the ways that God works in our lives. Join us! 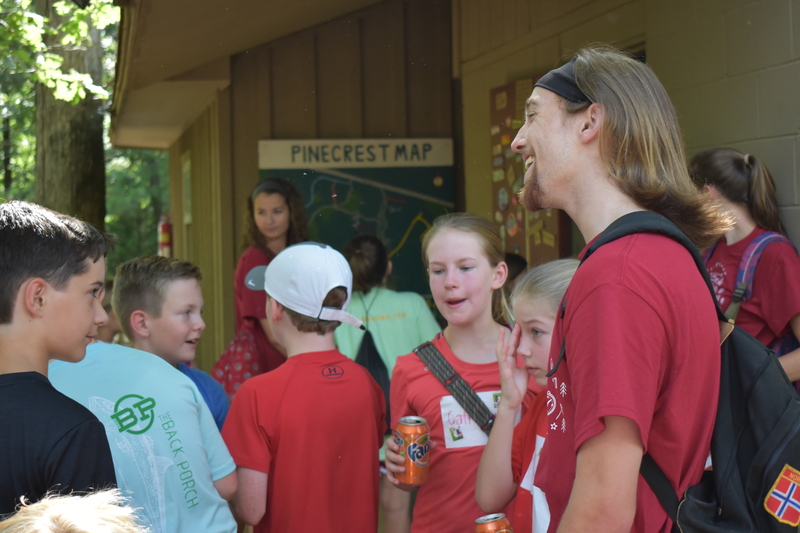 Three week of Discovery Camps! Choose one or all of them! 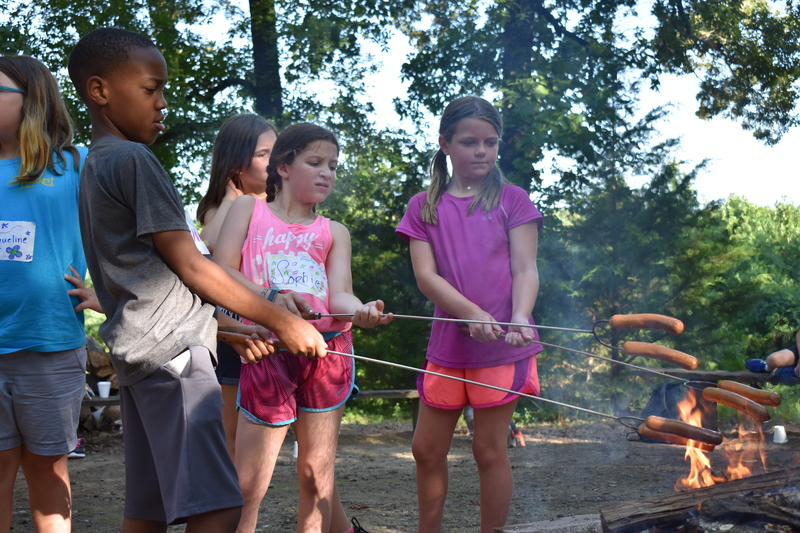 Expect ‘campy’ stuff at Discovery – arts and crafts, swimming, archery, biking, hiking, night games…and campers go home more independent, with new skills and experiences. A July camp for added summer fun! 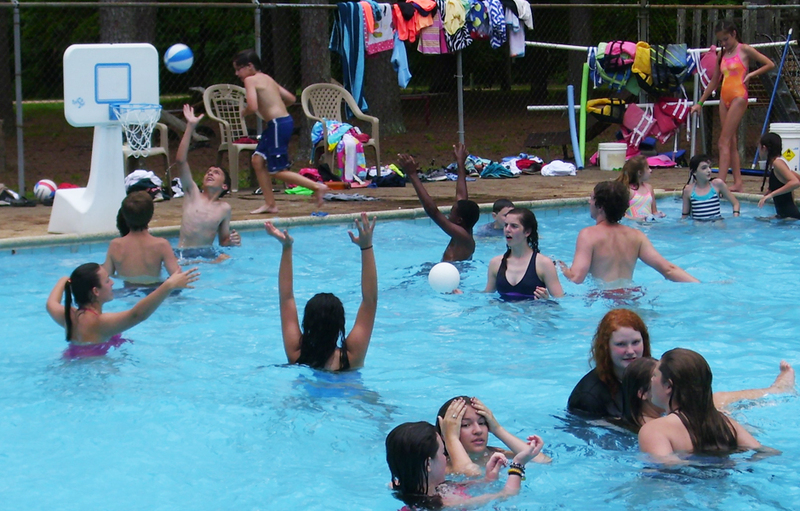 Campers stay in girl and boy groups throughout the week. Kids do some woodworking and building, make shelters, hike some cool trails, and other stuff they don’t normally get to do at home…bring on the power tools! It’s always fun to spend a week at camp! 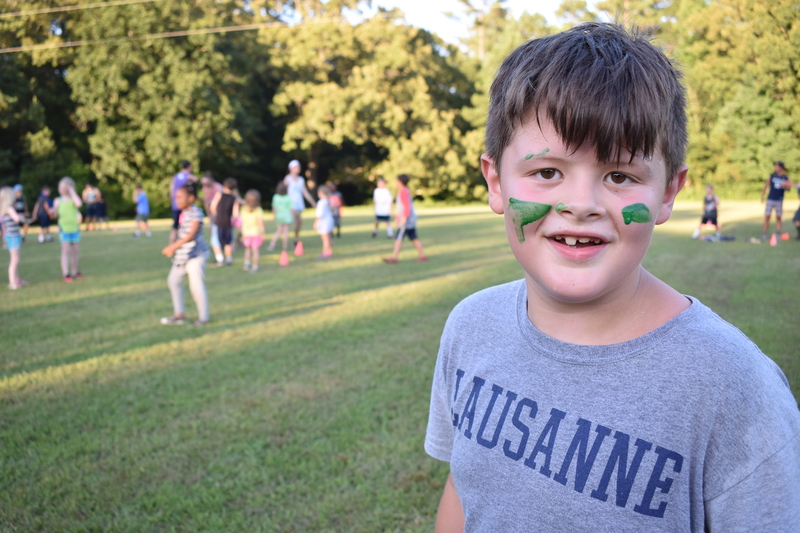 Can’t imagine summer without climbing trees, singing karaoke, and Oscar (camp awards) Night? High Schoolers get to make their own schedule and even sleep in a day or two. Sign up early. Space is limited. You know that you grow closer when you road trip, right? We head to the Gulf Shores area and beach together, play together, talk, study, live (in gender specific areas! ), shop, bowl, cook, watch movies…together. We become life-long friends who know and love God…together. NOTE: brochure dates are incorrect. Camp is 7/15-20 Only 26 spaces available. Feeling called to join our summer staff? Apply here!